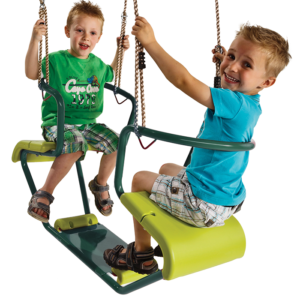 Kids swings, baby swings, slides, acrobatics, climbing, sports, imagination, spring riders. 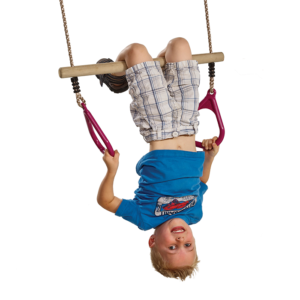 This range covers every corner of your playground and allows combination of equipment that can add to the holistic development of ever child. 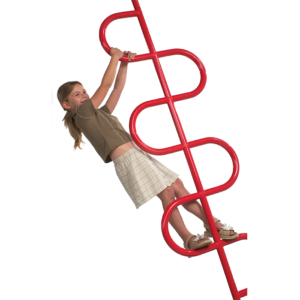 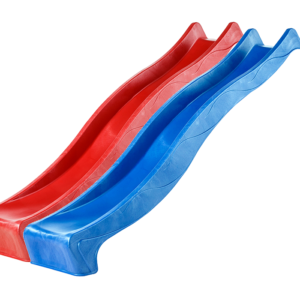 Our KBT Range from Belguim boasts a large variety of quality playground accessories for residential playgrounds. 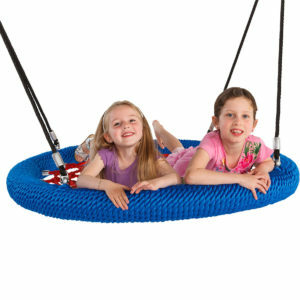 You can enhance your child's playtime in the garden. 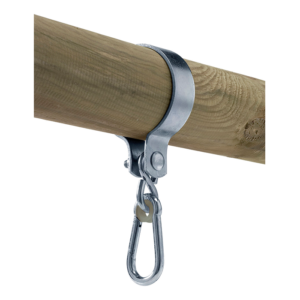 Either add to your existing jungle gym or add these accessories to your trees. 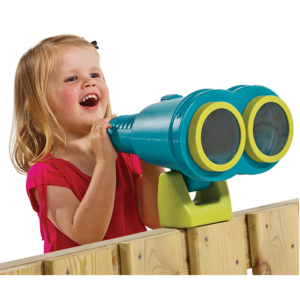 The bright colours and funtionality of the KBT Range will ignite your child's imagination and make outside play fun and exciting.